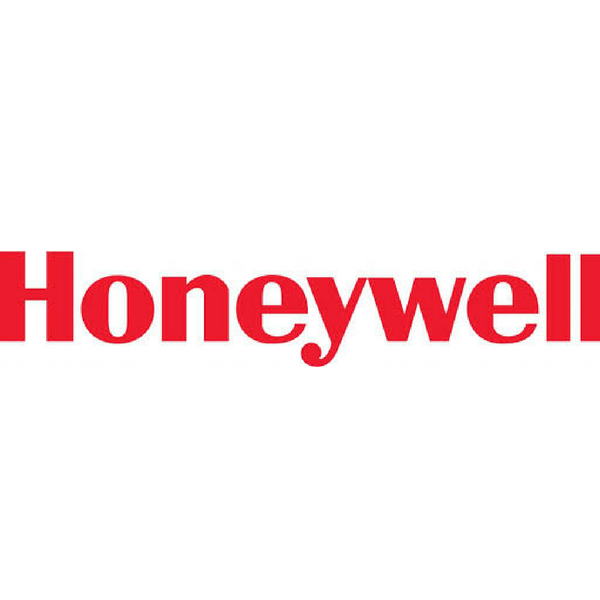 Responsible for maintaining HR records for Honeywell employees. 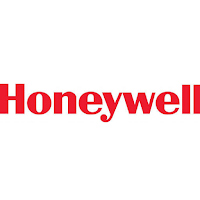 The scope of this responsibility covers data administration for all classes of employees including expatriates and executive employees of Honeywell across the globe. Responsible manual update of employee records where there is a failure in the tier 0 self service mode. Applying business and global data standard rules to ensure that the data entered or corrected corresponds to the rules and regulations. Tier 1 issues and inquiries resolution. Escalation of issues that could not be resolved at Tier 1 to the SME of the team. Use the escalation Matrix to quickly and efficiently escalate issues. Interact with downstream and support teams to resolve issues and inquiries. Conduct Internal audits to ensure that there are no data entry defects and if defects are identified, capture and report them in Siebel CRM. Communicate as needed with the HRG, Managers and downstream teams for resolution of work ontime. Provide Root Cause Analysis and improvement plans for any misses to the adherence to SLA's. Escalate issues in a timely manner to the SME so that necessary action can be taken to prevent SLA slippage. Strong Communication skills (verbal & written). Knowledge of PeopleSoft HR modules. Prior experience in working in a BPO environment ( 1 to 2 years ) preferably in HR Services back office. Working knowledge of MS Office tools. Trainned in Lean concepts and applicability ( will be a plus ). Freshers can also be considered for this position as the position is trainable. However aptitude to learn and perform is important.